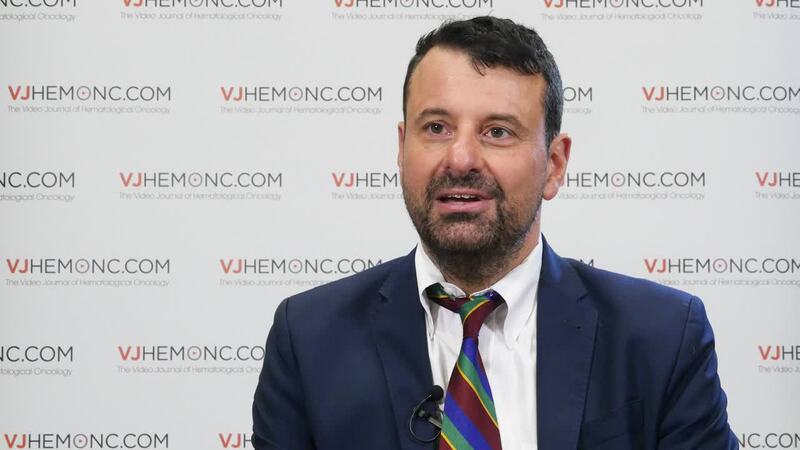 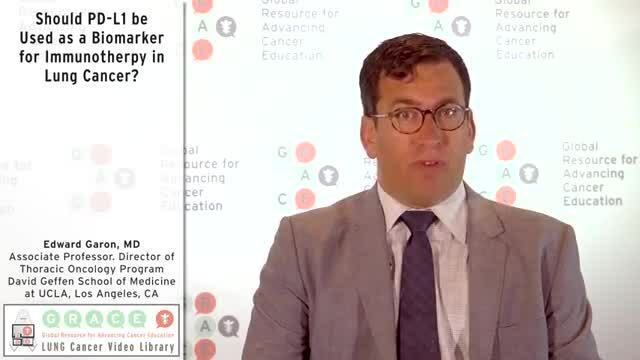 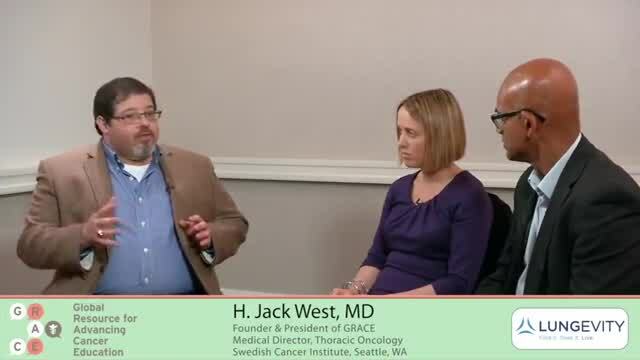 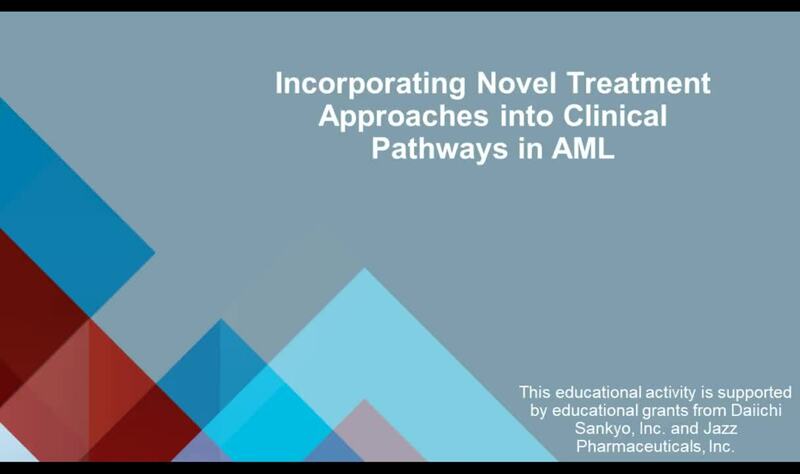 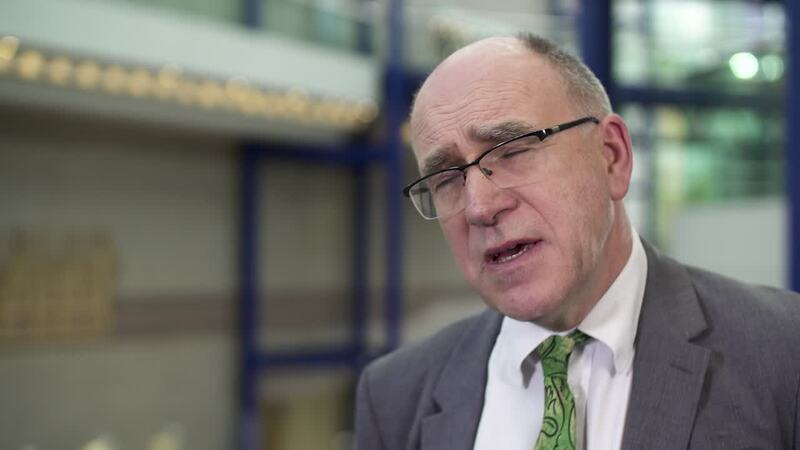 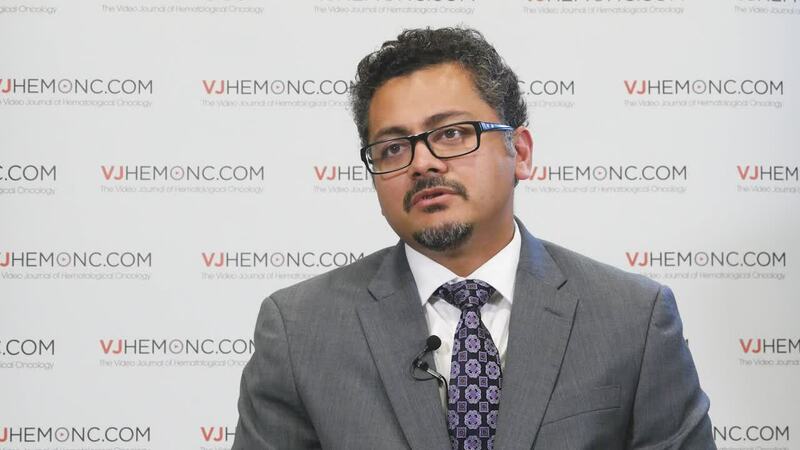 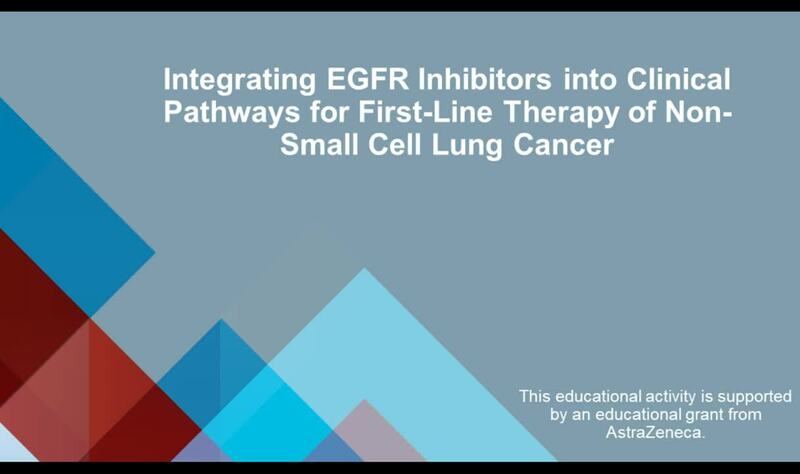 Description: Farhad Ravandi, MD, from the University of Texas MD Anderson Cancer Center, Houston, TX, provides an overview of the pilot Phase II study (NCT02464657) of cytarabine, idarubicin and the PD-1 inhibitor nivolumab for young patients with newly diagnosed acute myeloid leukemia (AML). Dr Ravandi highlights the early data, including response rates and follow-up data, suggesting that this therapeutic approach is feasible and warrants further evaluation in future studies. 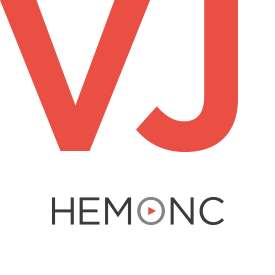 This interview was recorded at the American Society of Hematology (ASH) 2017 Annual Meeting and Exposition in Atlanta, GA.